Some of our clients have been relocated outside of California and hire our services as a cost-effective solution to retain their current home. Our company's success is based on assisting our clients with their most important asset (s), as if they were our own. 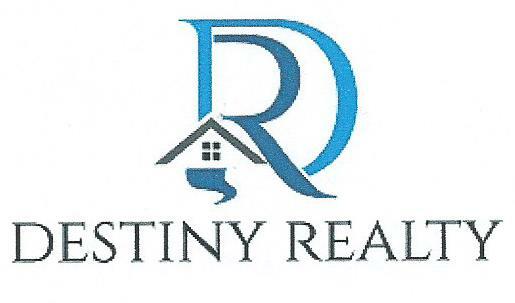 We at Destiny Realty, focus on what matters to you; maximizing the value on your investment. It is our goal to provide our clients with the very best service possible. How? By providing excellent customer service. We listen to your needs and find solutions. We make being a landlord 'stress-free' and profitable. To ensure the perfect match (suitable tenants) for your property, we do a thorough back ground check and give a face-to-face interview. At Destiny Realty, we take pride in our managements teams. Our experience, knowledge and dedication make a difference. With this combination, we believe that our service extend beyond other companies.Our teams are highly trained and technologically informed, with experience in property management, accounting, marketing and sales. For more information about our services, please see our Service section below. Contact us today for the customer service that you and your property deserves! Thank you for your interest in Destiny Realty Property Management Services.